"So the ED crowd have stolen a march on us following the recent publication of the Sepsis 3.0 Consensus Definitions. And fair play to them for doing so; it has really helped to get the details out in the open. 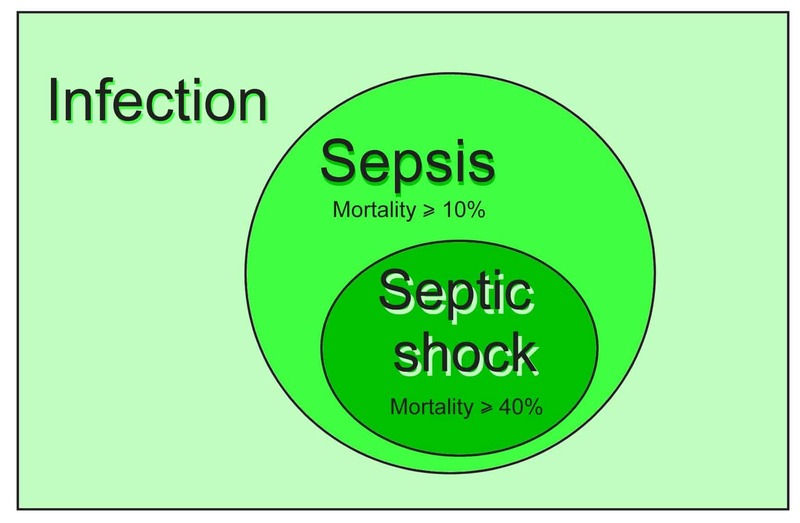 However, as the Third International Consensus Definitions for Sepsis and Septic Shock was made up of a panel of 19 intensive care physicians (more about this a bit later), it’s only fair that we should take a crack at them too."